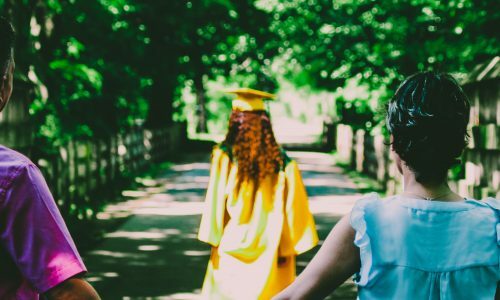 Easy-to-use resources that help you get the most out of your time with students. 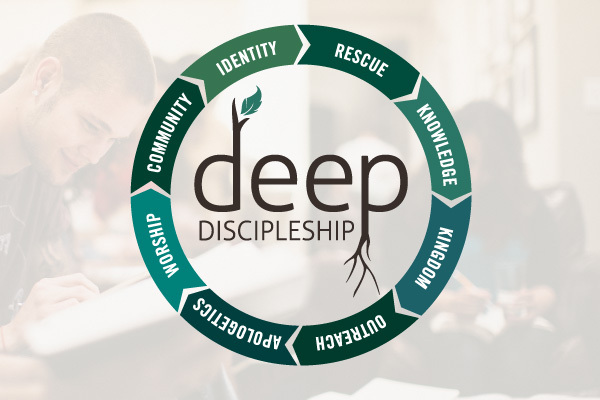 A Multi-Year Youth Ministry Curriculum and Strategy for Growing Disciples. Where Everyone Goes for DNow. 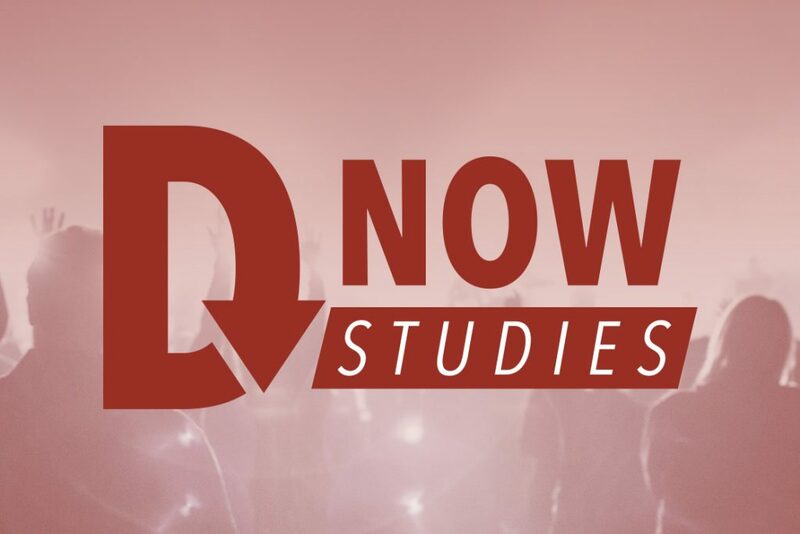 11 great disciple now studies for only $39 each. Plus, awesome resources to go with each study. 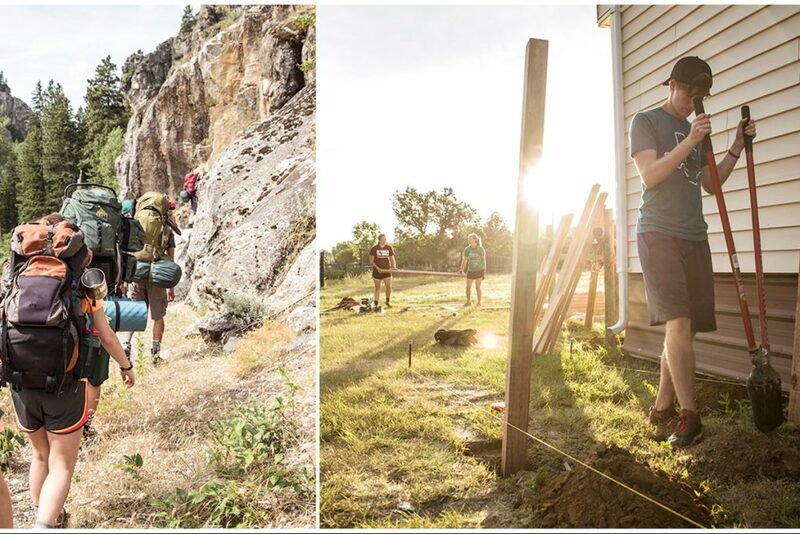 Everything you need for your youth retreat curriculum. 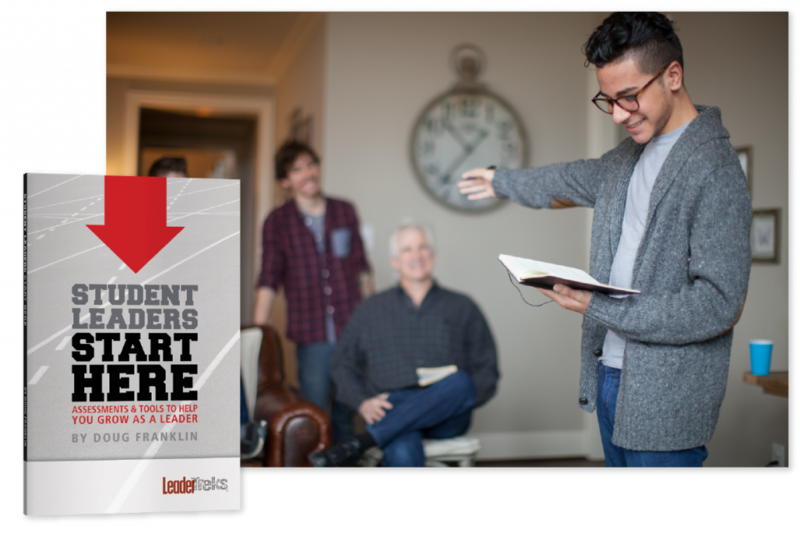 Great resources for your student leadership team or for students just starting out in leadership. 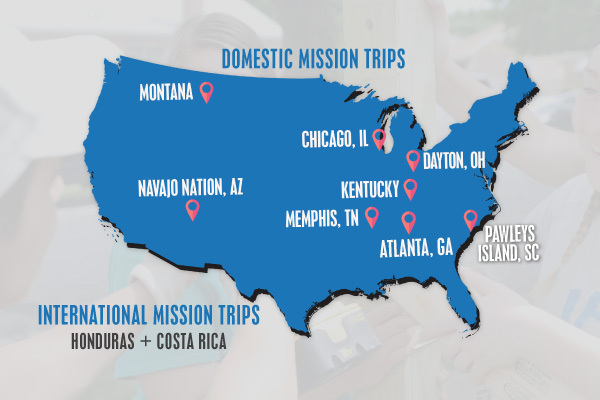 Find an off-summer mission trip that works for your students. Go to serve. Return to lead. 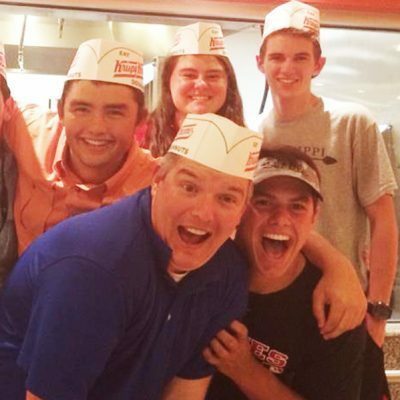 Mission trips that challenge students to lead. 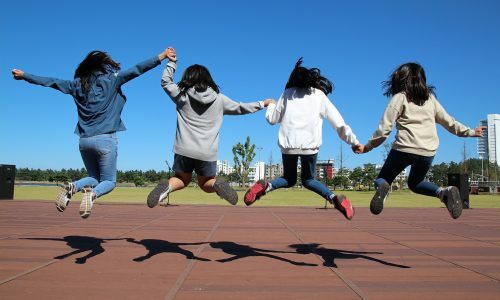 Break the bonds of students’ busyness. Experience God in a new way. 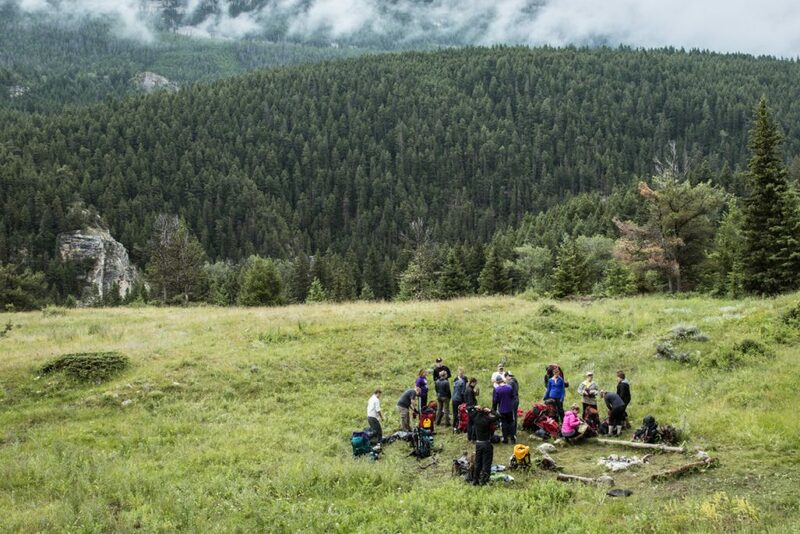 Leadership and discipleship in both an adventure and mission environment. 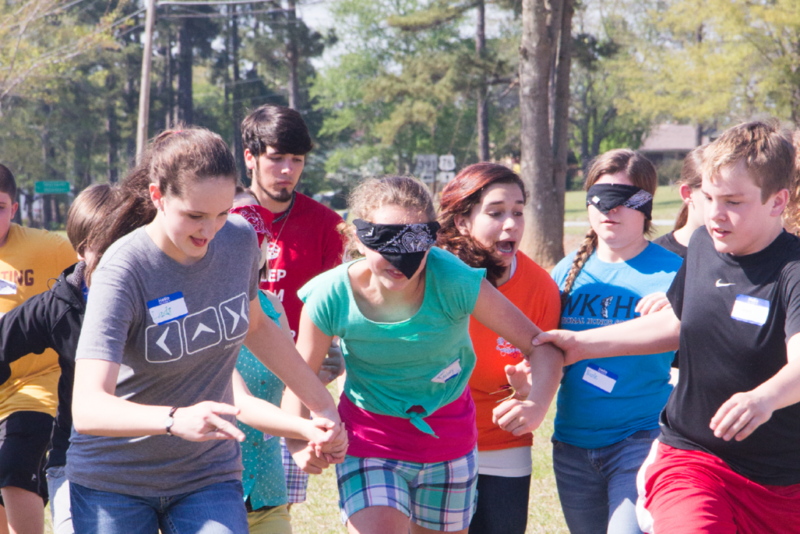 LeaderTreks Youth Ministry comes to your church to provide a leadership retreat for your students. 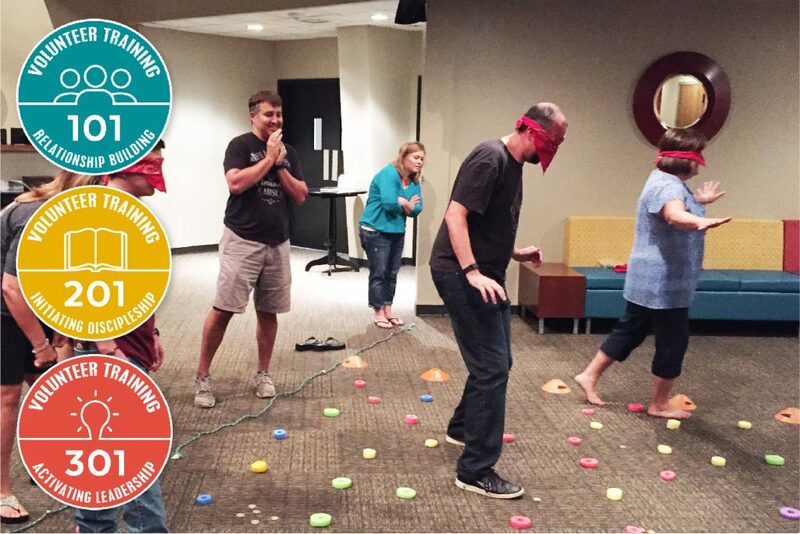 Youth ministry training for people who love students. 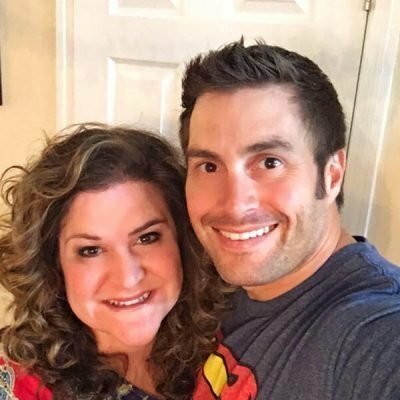 Moving from chaperones to disciple-makers. 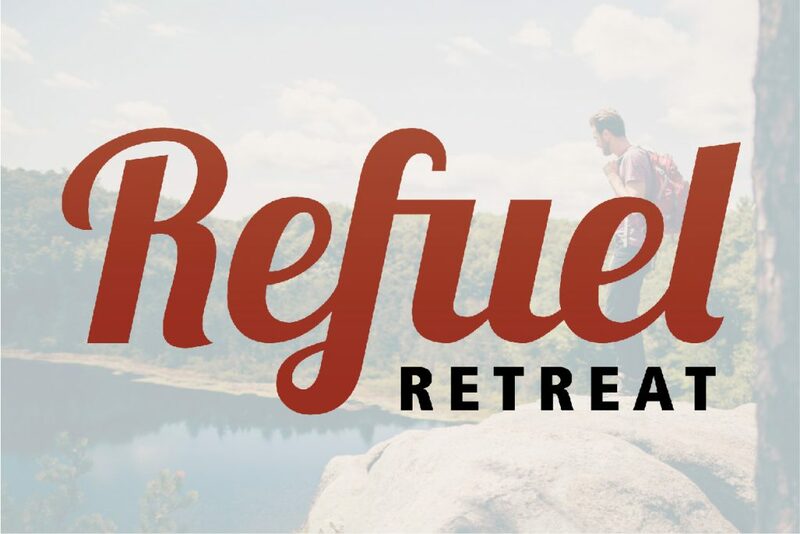 A small, intentional, and collaborative retreat for youth workers. 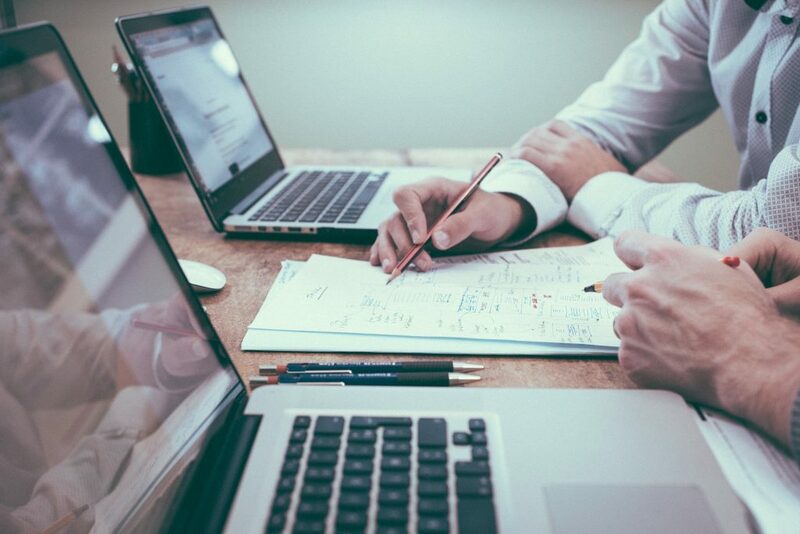 LeaderTreks Coaching uses a hybrid style, combining focused resources and one-on-one coaching sessions. 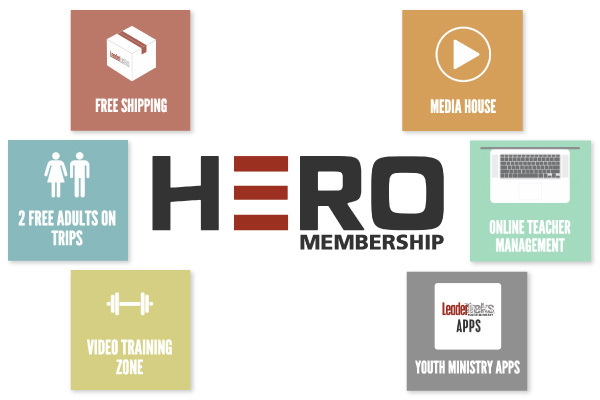 Become a Hero Member and get free shipping, exclusive resources, training, and more! 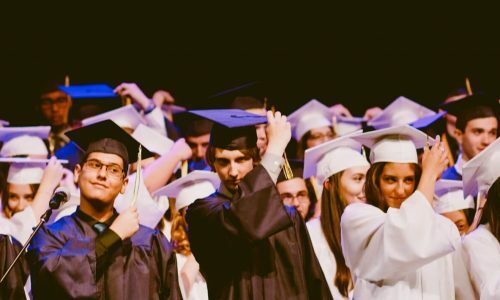 We desire to see our students truly own their faith as they go through high school. We are on a pursuit to equip students to be leaders in not only the student ministry, but in life. 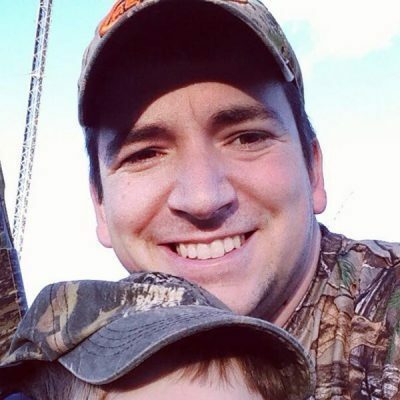 LeaderTreks Youth Ministry is a valuable asset to this process. 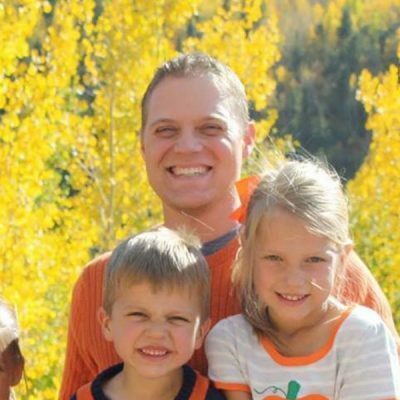 Don’t leave your mission trip outcomes up to pure chance. Go with LeaderTreks Youth Ministry, the team that knows how to equip your students to walk with Jesus, as disciples and as leaders. 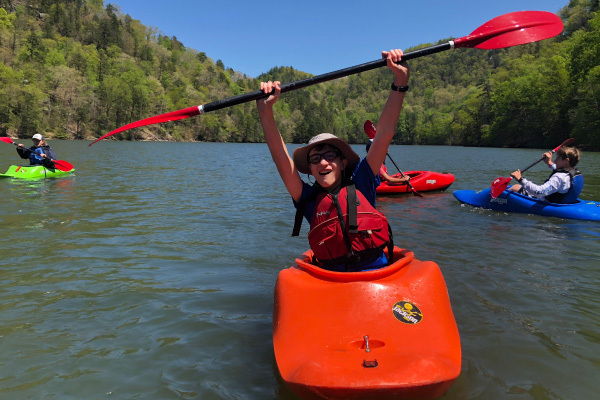 LeaderTreks Youth Ministry has provided student ministries with solid leadership training materials that engage students and challenge them to grow personally and as leaders. 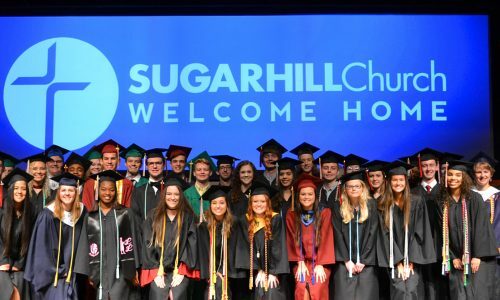 Our ministry goal is to equip students to be leaders—disciples making disciples. The only way they can is when we allow them to put it into practice. LeaderTreks Youth Ministry helps us so much at this.